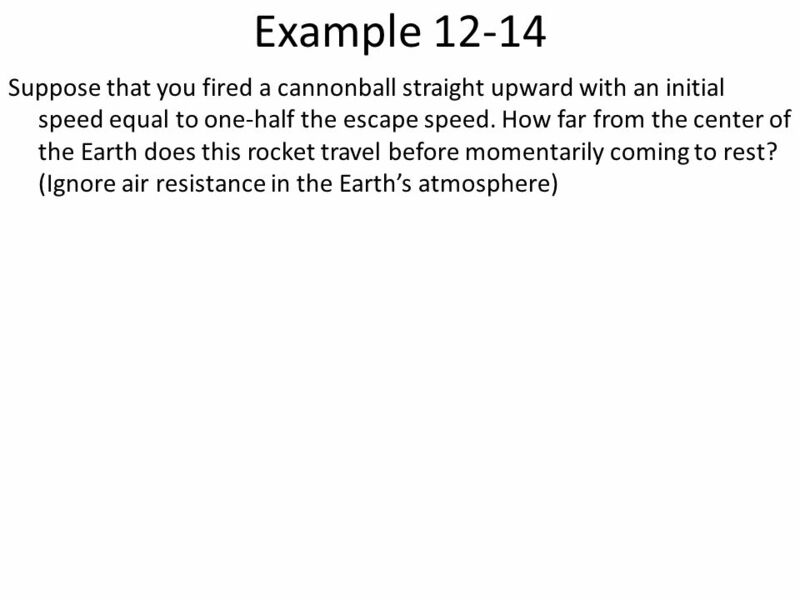 Chapter 12 Gravity DEHS 2011-12 Physics 1. 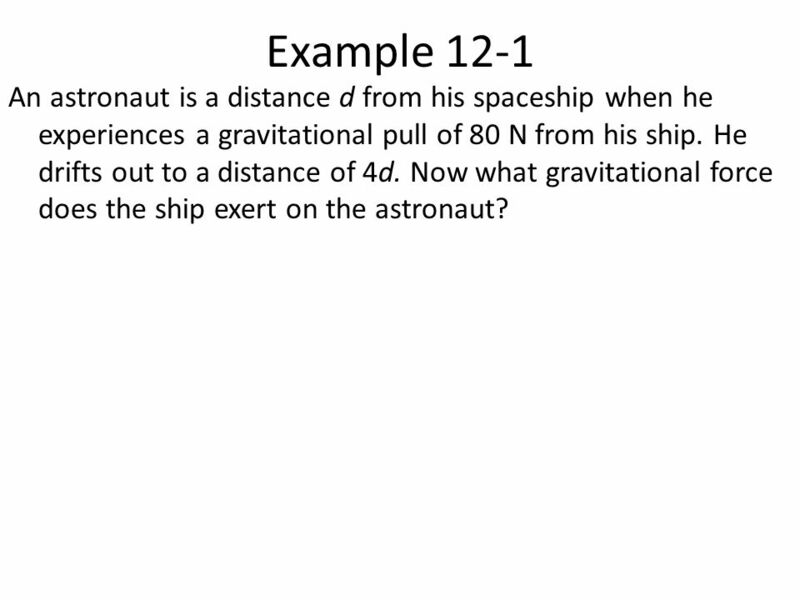 4 Example 12-1 An astronaut is a distance d from his spaceship when he experiences a gravitational pull of 80 N from his ship. He drifts out to a distance of 4d. 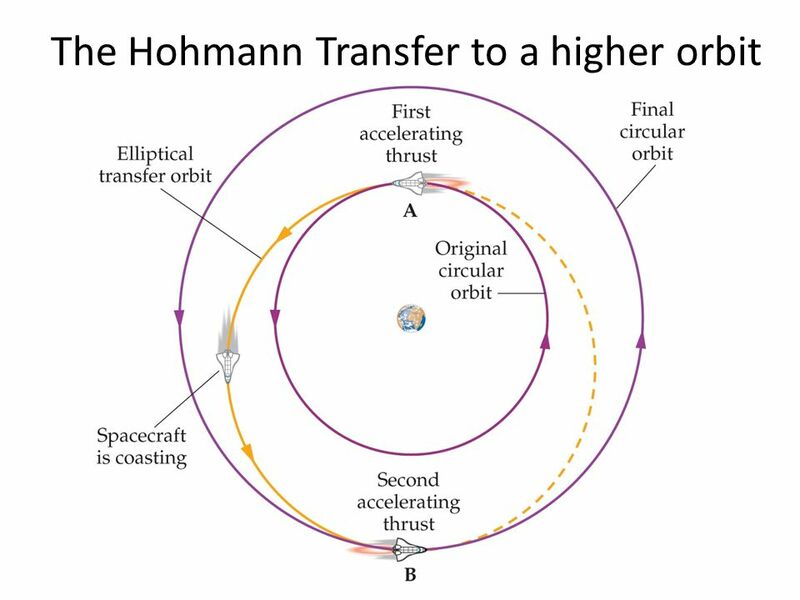 Now what gravitational force does the ship exert on the astronaut? 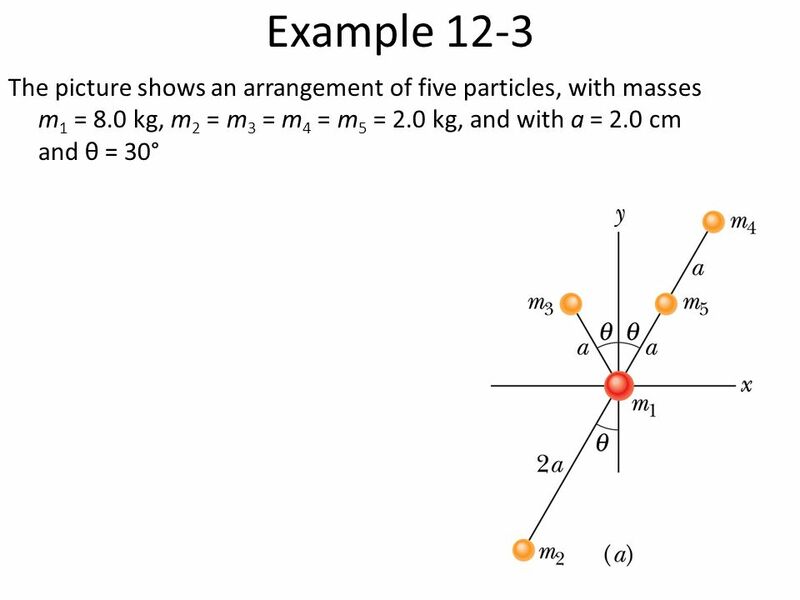 5 Example 12-2 The picture shows an arrangement of three particles, particle 1 of mass m1 = 6.0 kg, particles 2 and 3 of mass m2 = m3 = 4.0 kg, and a distance a = 2.0 cm. 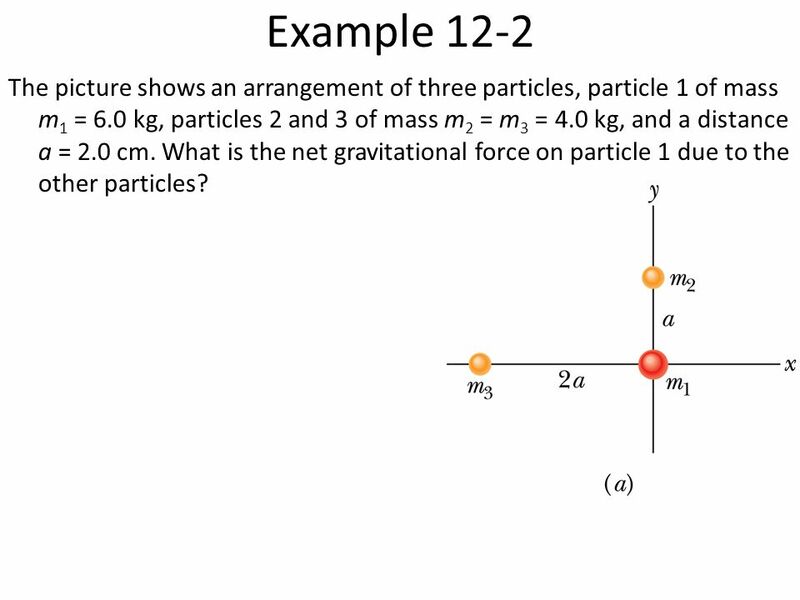 What is the net gravitational force on particle 1 due to the other particles? 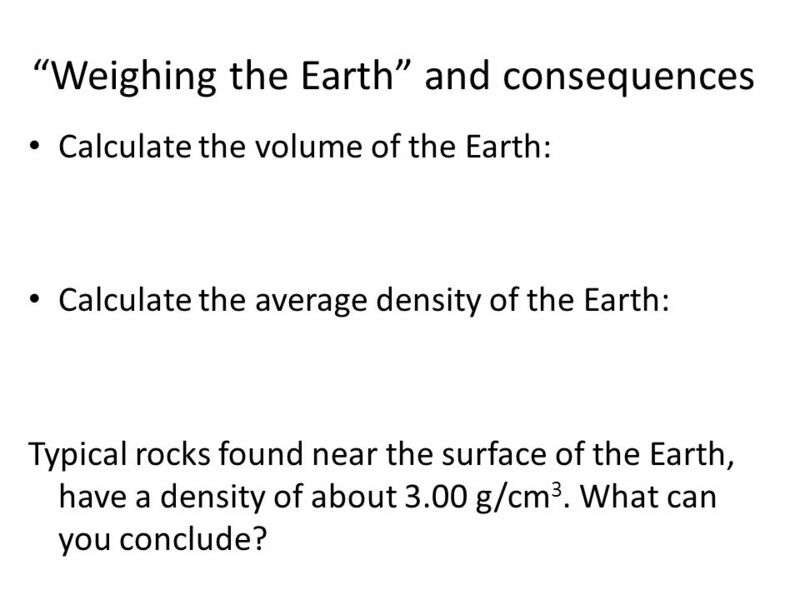 Calculate the volume of the Earth: Calculate the average density of the Earth: Typical rocks found near the surface of the Earth, have a density of about 3.00 g/cm3. What can you conclude? 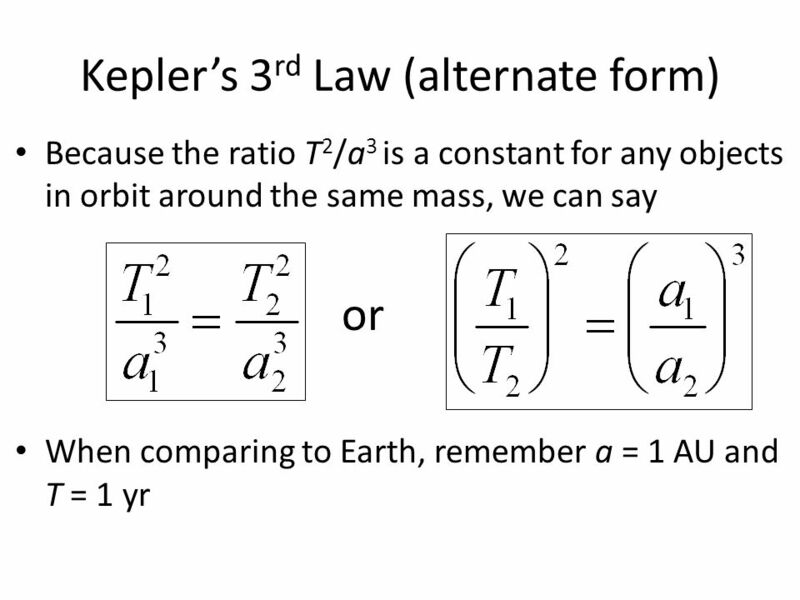 13 Example 12-4 A hypothetical planet has a mass of 2.5 times that of Earth, but the same surface gravity as Earth. 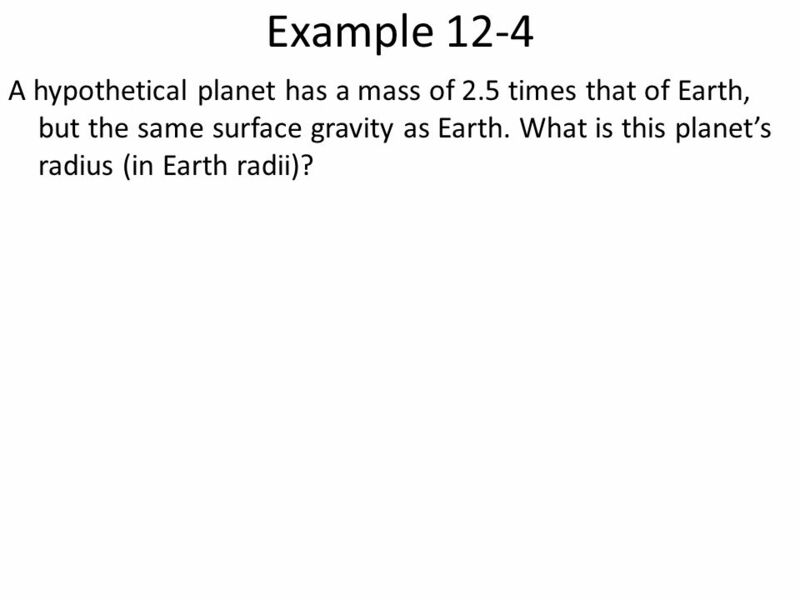 What is this planet’s radius (in Earth radii)? 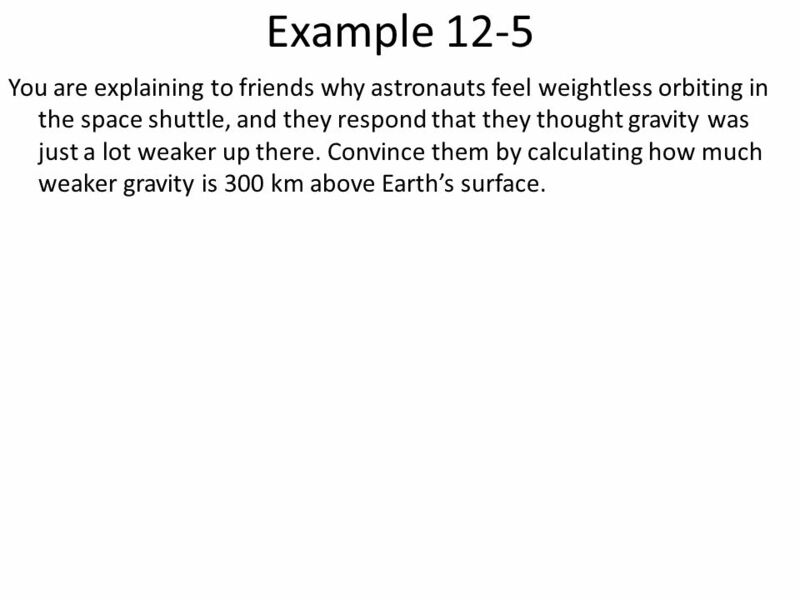 14 Example 12-5 You are explaining to friends why astronauts feel weightless orbiting in the space shuttle, and they respond that they thought gravity was just a lot weaker up there. 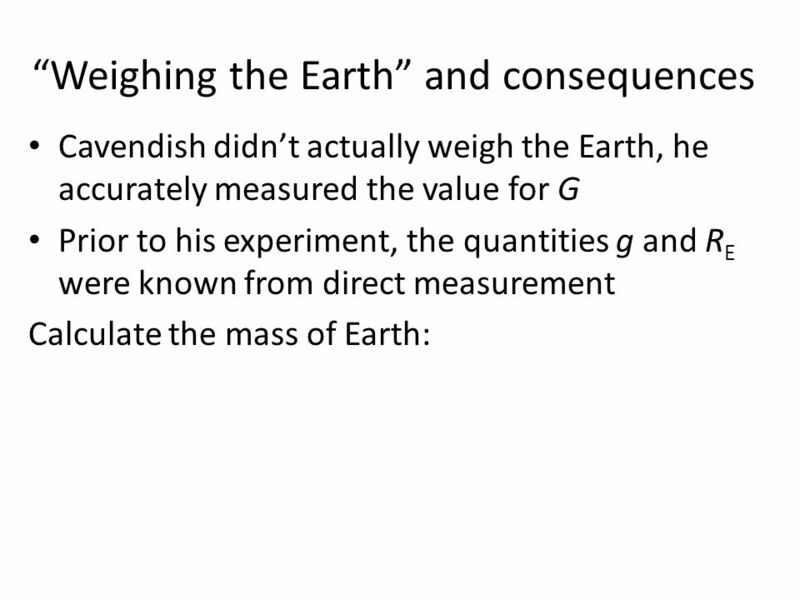 Convince them by calculating how much weaker gravity is 300 km above Earth’s surface. 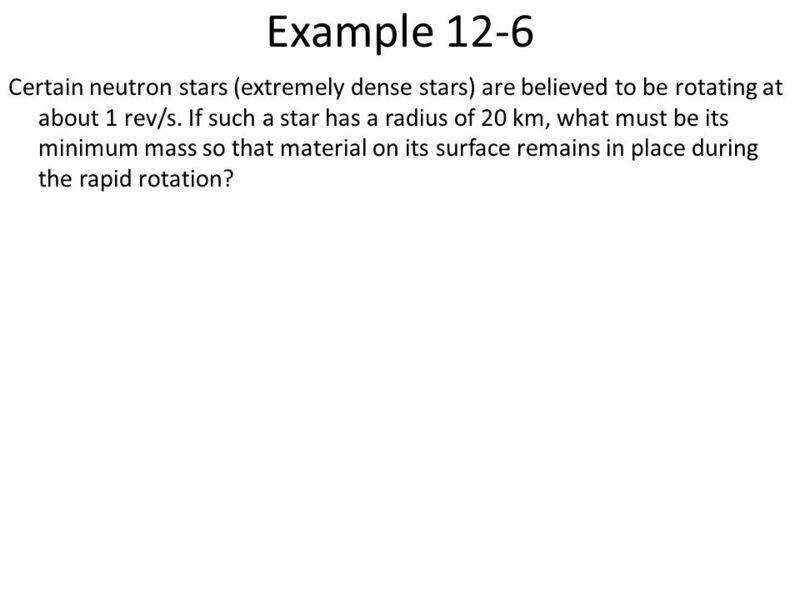 15 Example 12-6 Certain neutron stars (extremely dense stars) are believed to be rotating at about 1 rev/s. 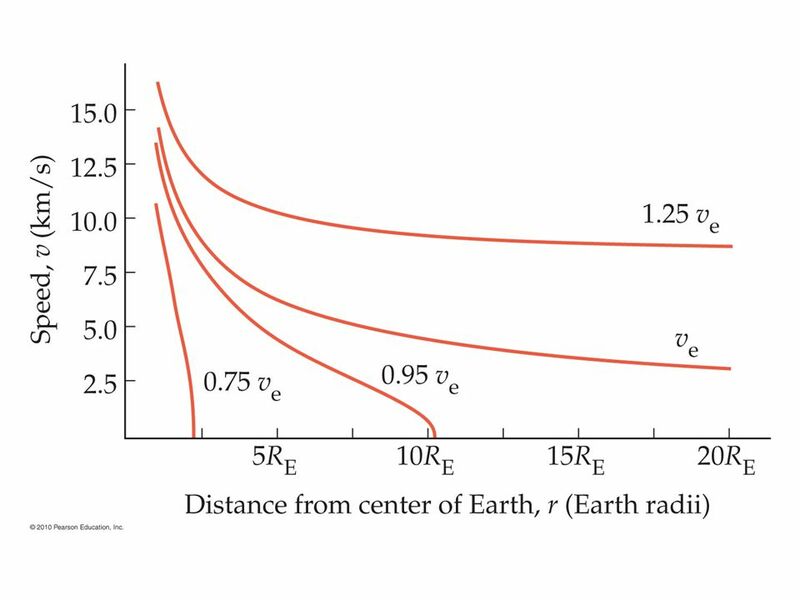 If such a star has a radius of 20 km, what must be its minimum mass so that material on its surface remains in place during the rapid rotation? 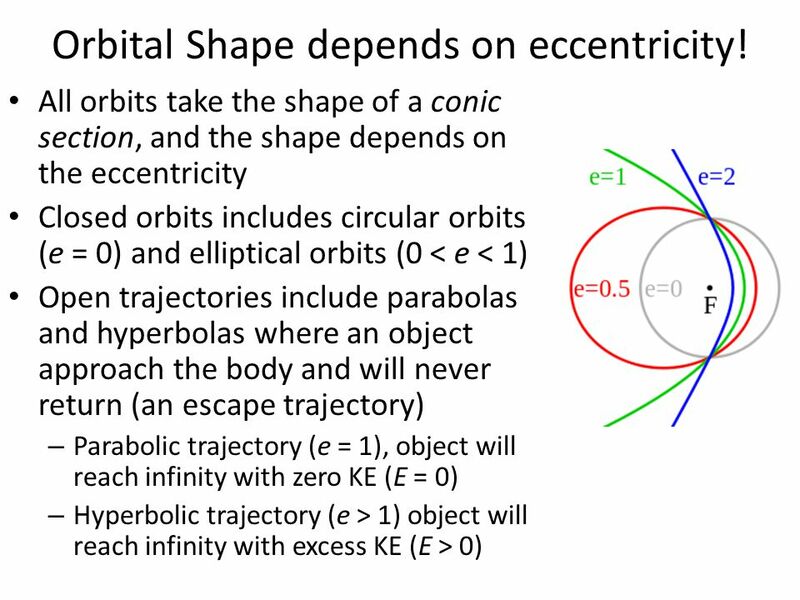 19 Orbital Shape depends on eccentricity! 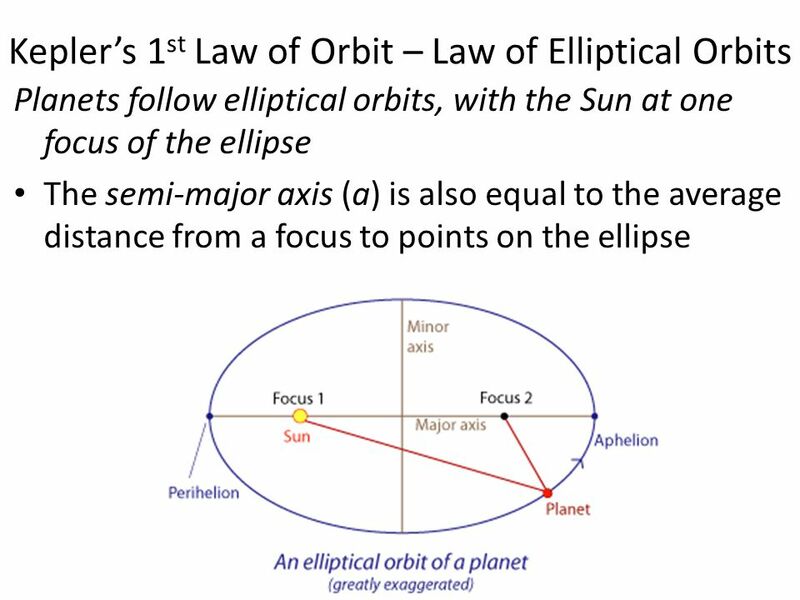 21 Example 12-7 The Earth’s orbit around the Sun is in the shape of an ellipse. 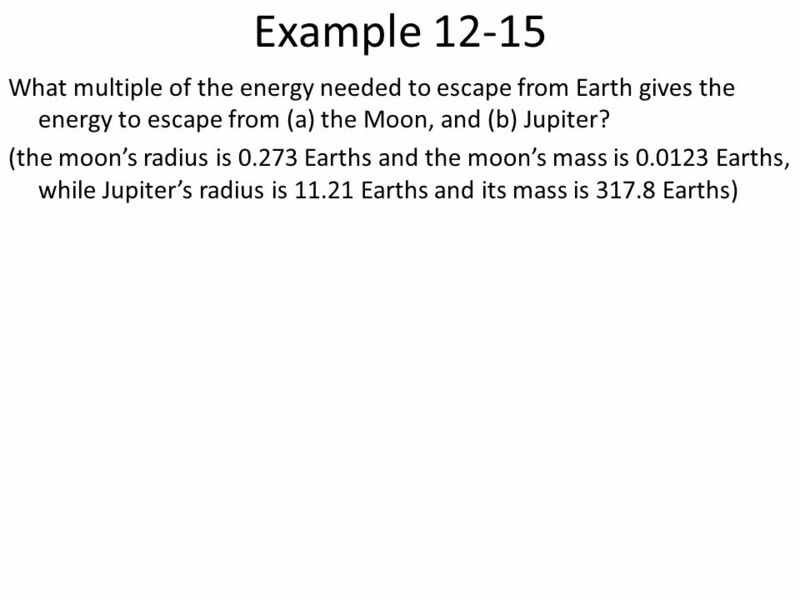 Its aphelion is 152,000,000 km. 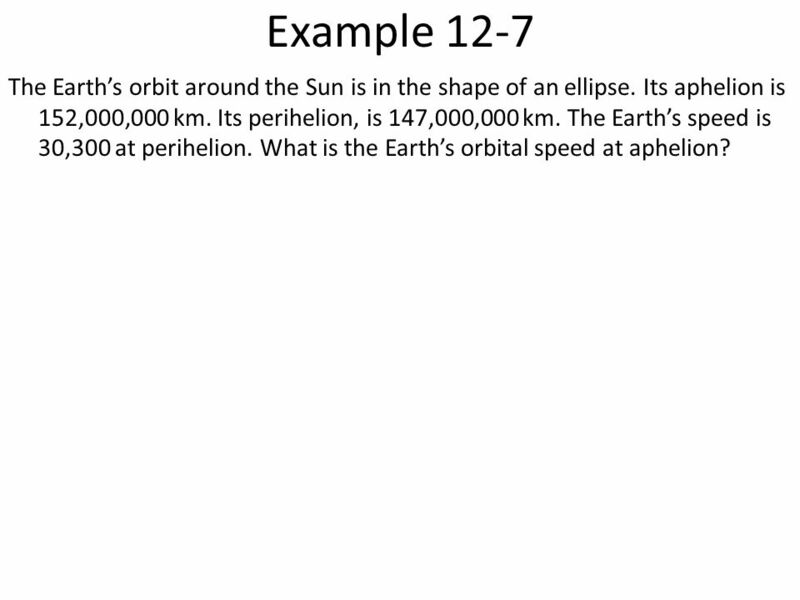 Its perihelion, is 147,000,000 km. 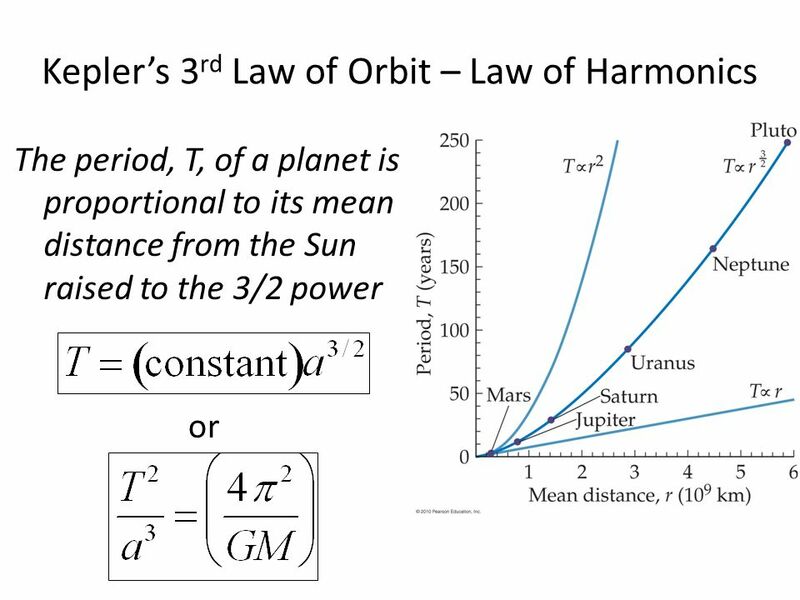 The Earth’s speed is 30,300 at perihelion. 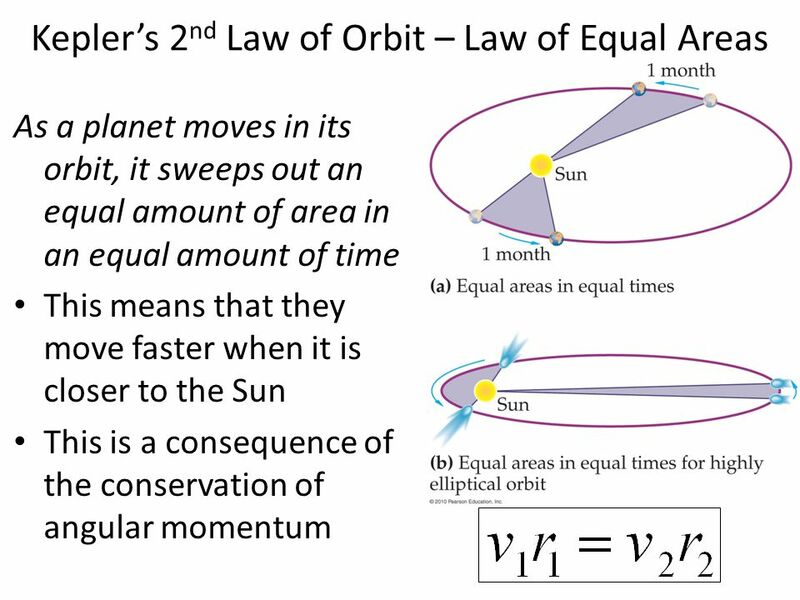 What is the Earth’s orbital speed at aphelion? 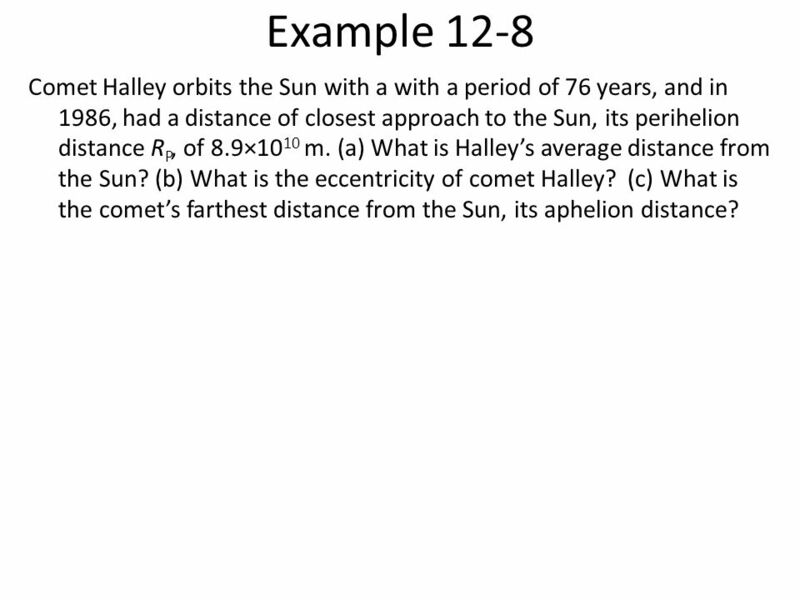 24 Example 12-8 Comet Halley orbits the Sun with a with a period of 76 years, and in 1986, had a distance of closest approach to the Sun, its perihelion distance RP, of 8.9×1010 m. (a) What is Halley’s average distance from the Sun? (b) What is the eccentricity of comet Halley? 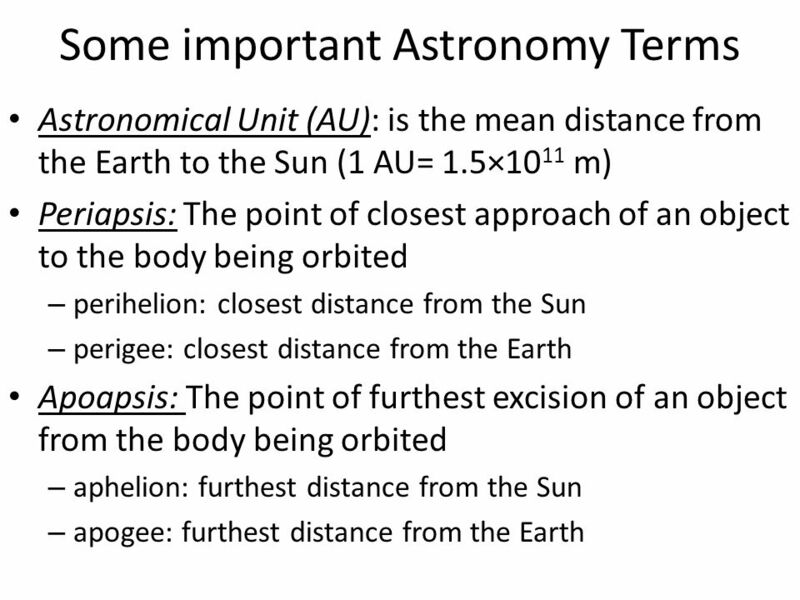 (c) What is the comet’s farthest distance from the Sun, its aphelion distance? 25 Example 12-9 We SEE nothing at the exact center of our galaxy, the Milky Way. 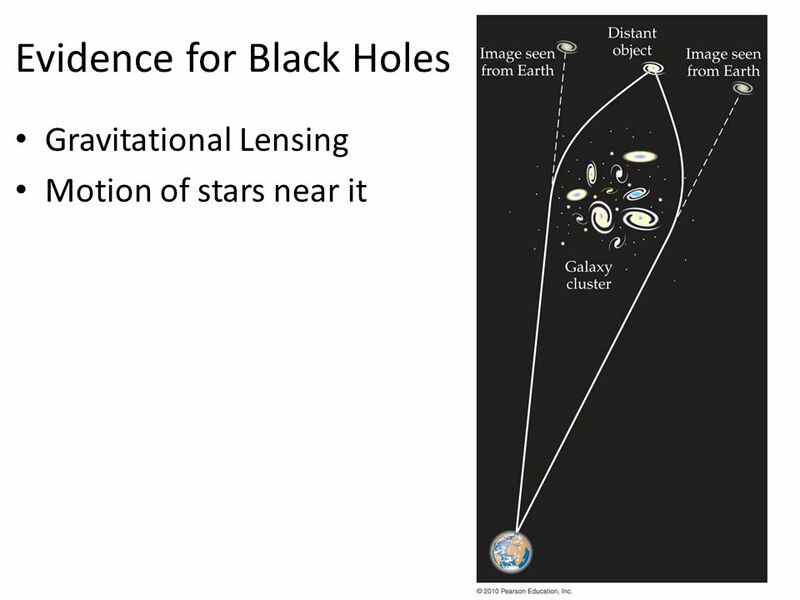 However, we know that something has to be there, because all of the stars in our galaxy orbit this point. We can observe a star, called S2 as it moves around this mysterious object called Sagittarius A*. S2 orbits Sagittarius A* with a period of 15.2 years and with a semimajor axis of 5.5 light days (= 1.42×1014 m). 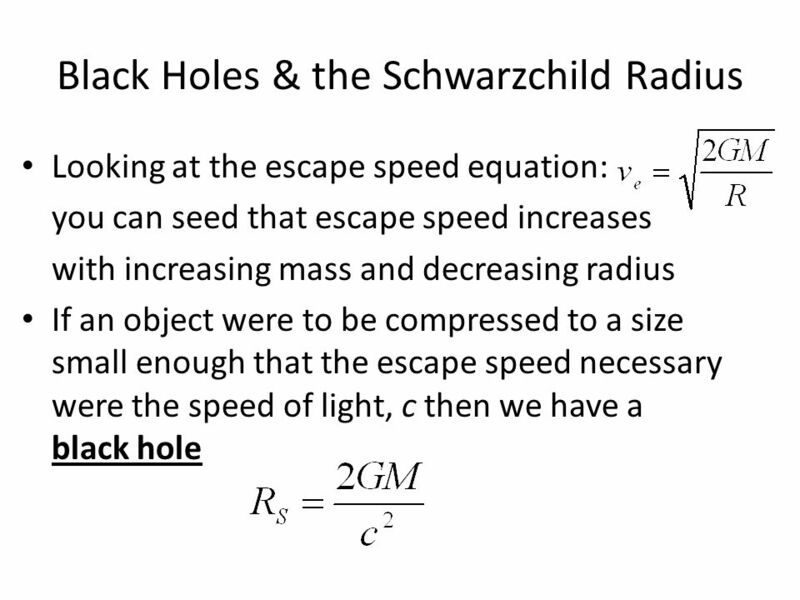 What is the mass of Sagittarius A*? 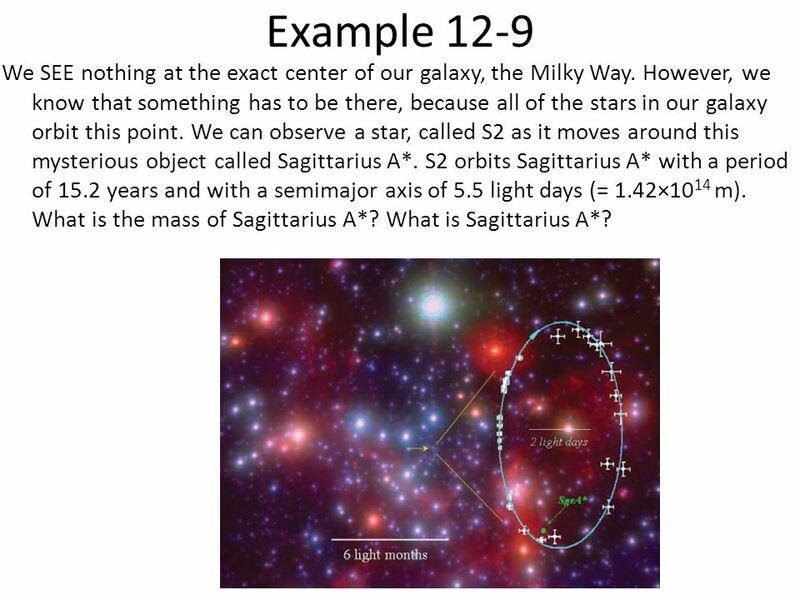 What is Sagittarius A*? 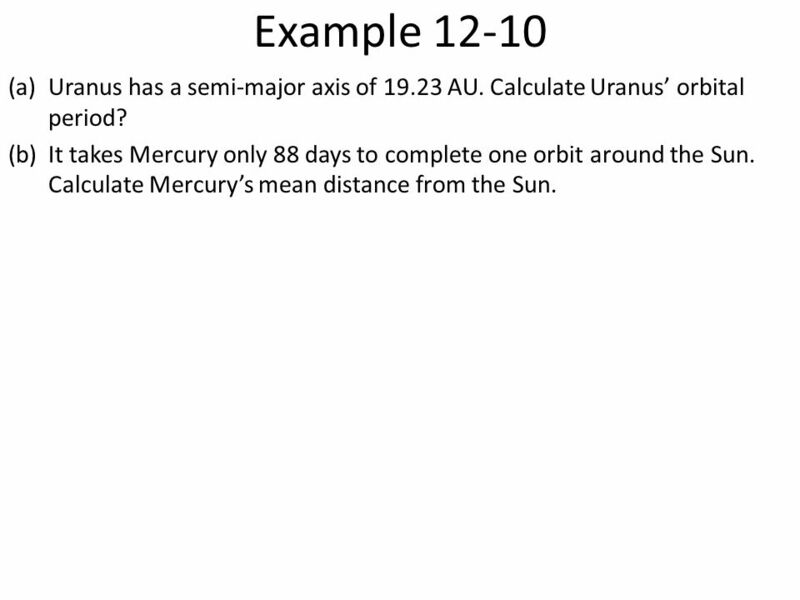 27 Example 12-10 Uranus has a semi-major axis of AU. 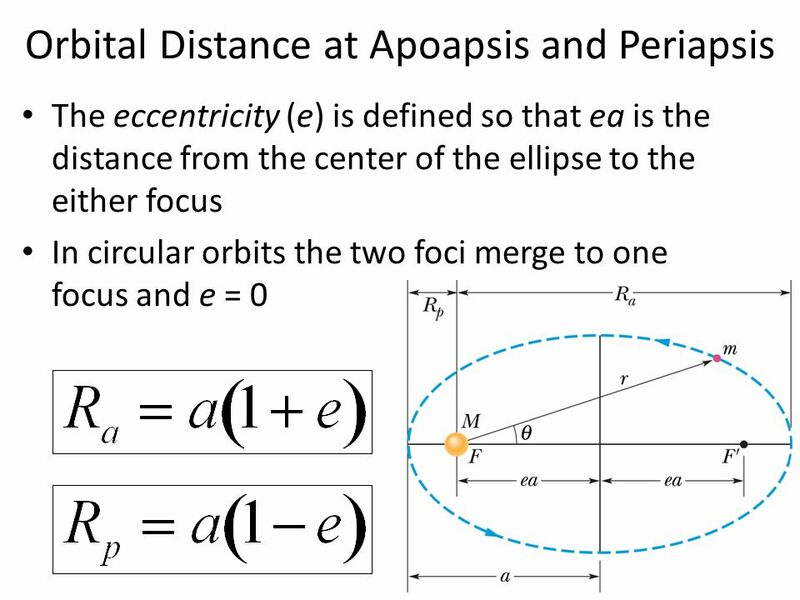 Calculate Uranus’ orbital period? It takes Mercury only 88 days to complete one orbit around the Sun. 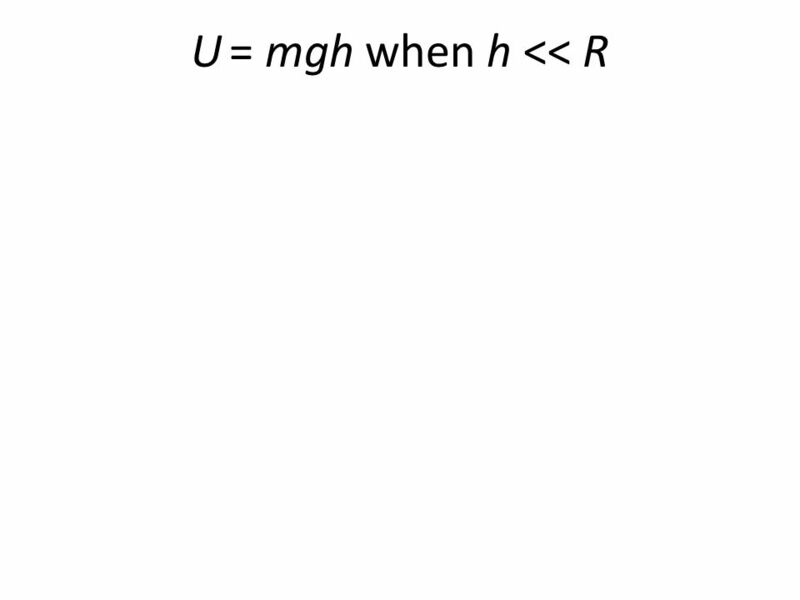 Calculate Mercury’s mean distance from the Sun. 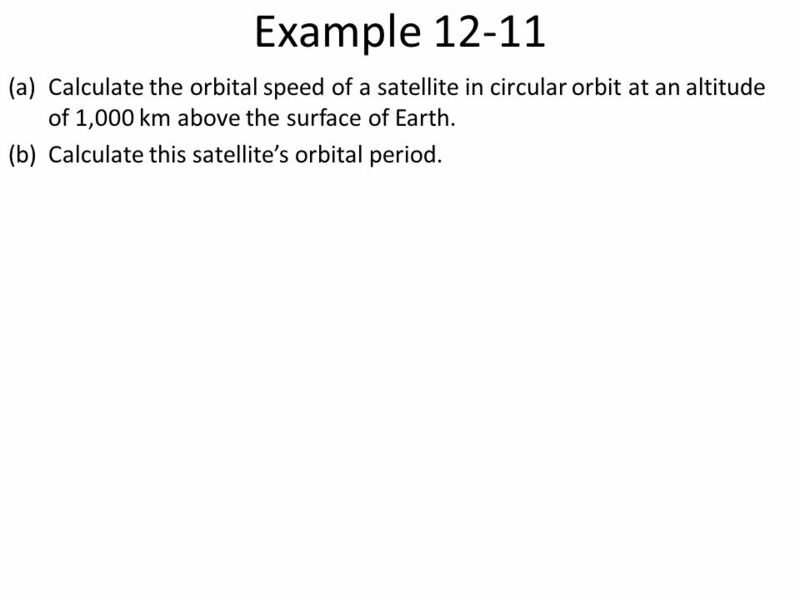 29 Example 12-11 Calculate the orbital speed of a satellite in circular orbit at an altitude of 1,000 km above the surface of Earth. 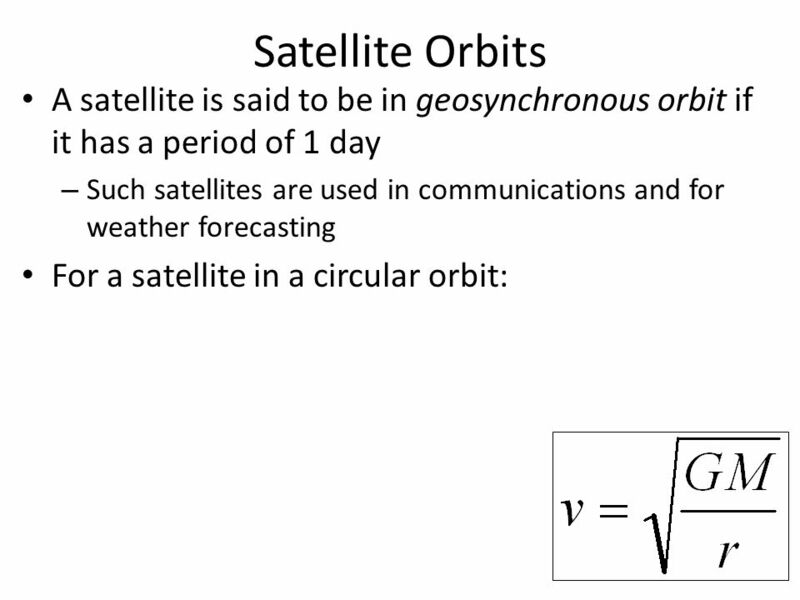 Calculate this satellite’s orbital period. 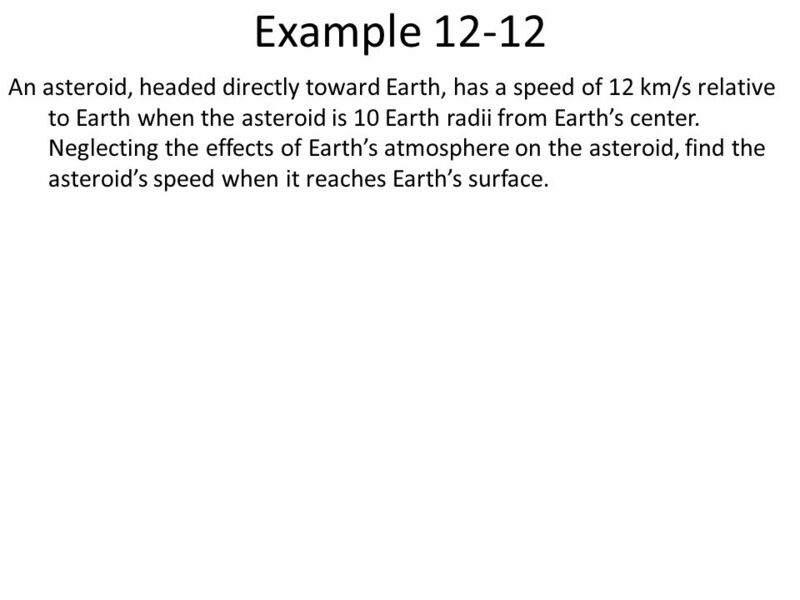 34 Example 12-12 An asteroid, headed directly toward Earth, has a speed of 12 km/s relative to Earth when the asteroid is 10 Earth radii from Earth’s center. 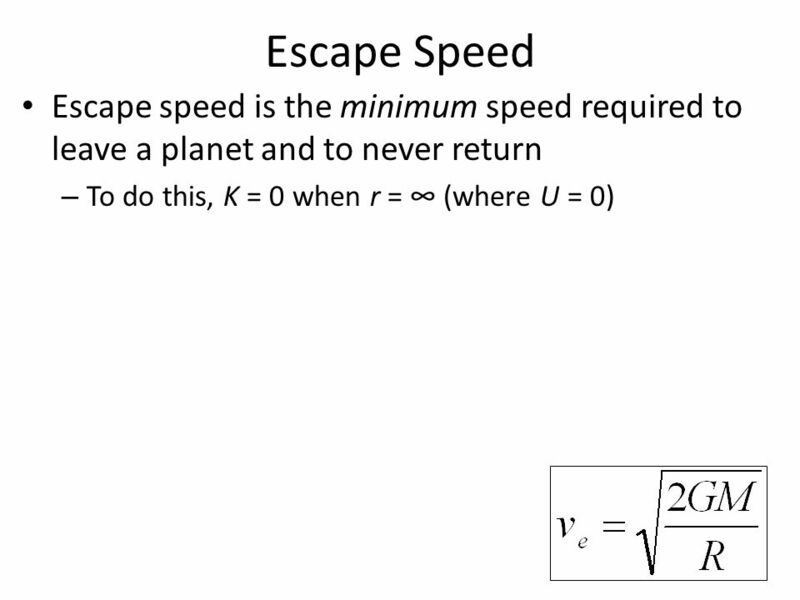 Neglecting the effects of Earth’s atmosphere on the asteroid, find the asteroid’s speed when it reaches Earth’s surface. 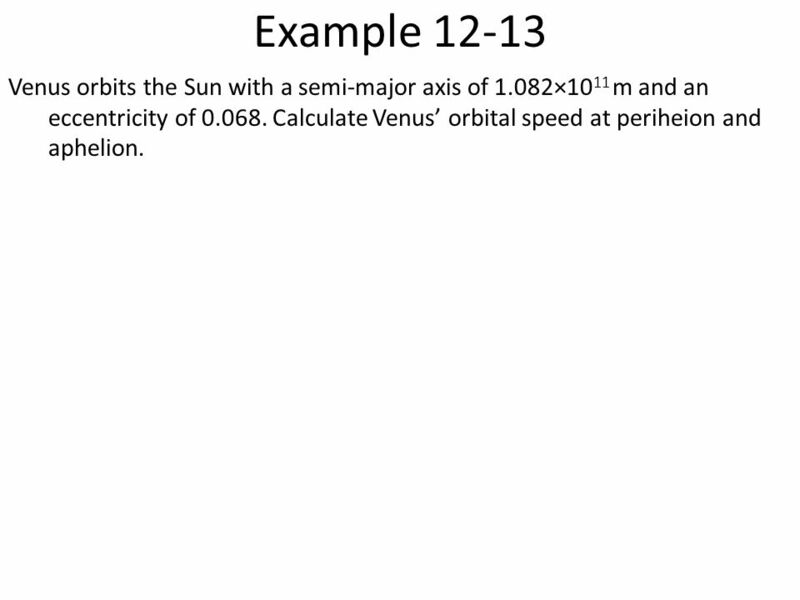 35 Example 12-13 Venus orbits the Sun with a semi-major axis of 1.082×1011 m and an eccentricity of Calculate Venus’ orbital speed at periheion and aphelion. 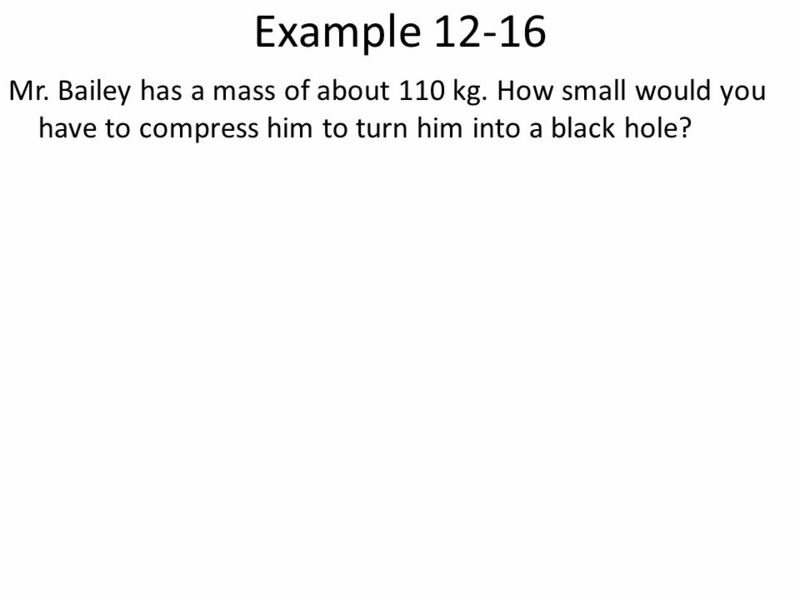 45 Example 12-16 Mr. Bailey has a mass of about 110 kg. How small would you have to compress him to turn him into a black hole? 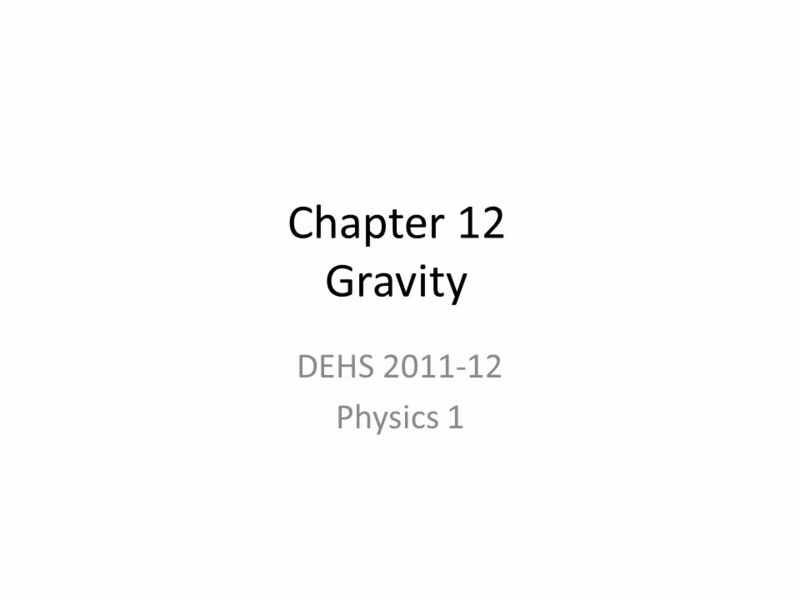 Download ppt "Chapter 12 Gravity DEHS 2011-12 Physics 1." 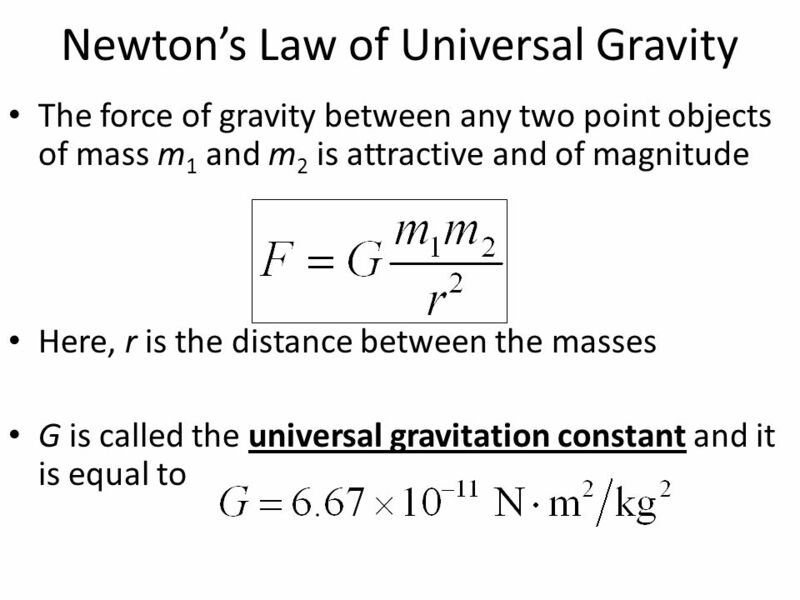 UNIT 6 (end of mechanics) Universal Gravitation & SHM. 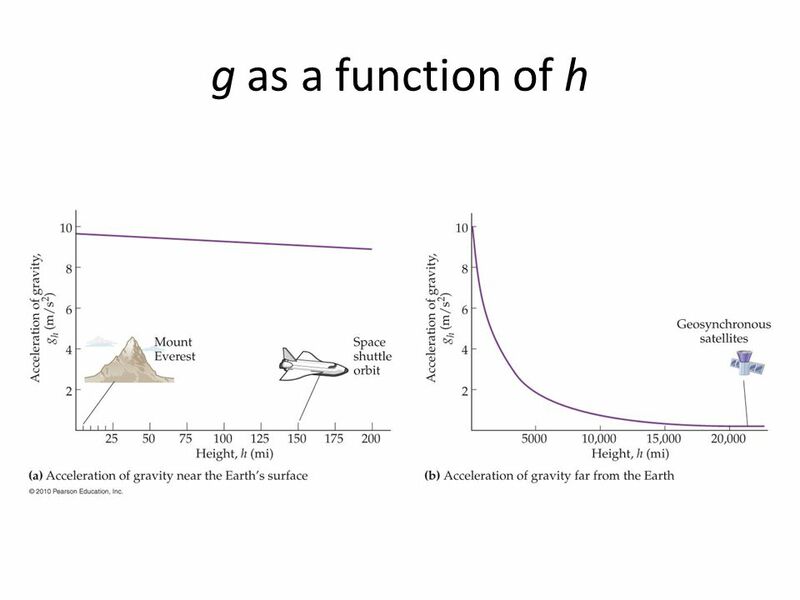 Chapter 13 Gravitation PhysicsI 2048. 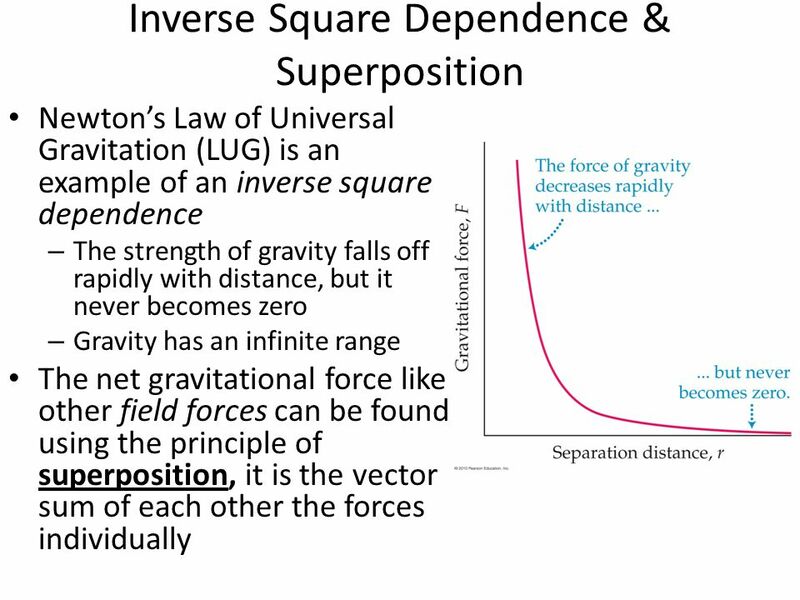 Gravitation Newton’s Law of Gravitation Superposition Gravitation Near the Surface of Earth Gravitation Inside the Earth Gravitational Potential Energy. 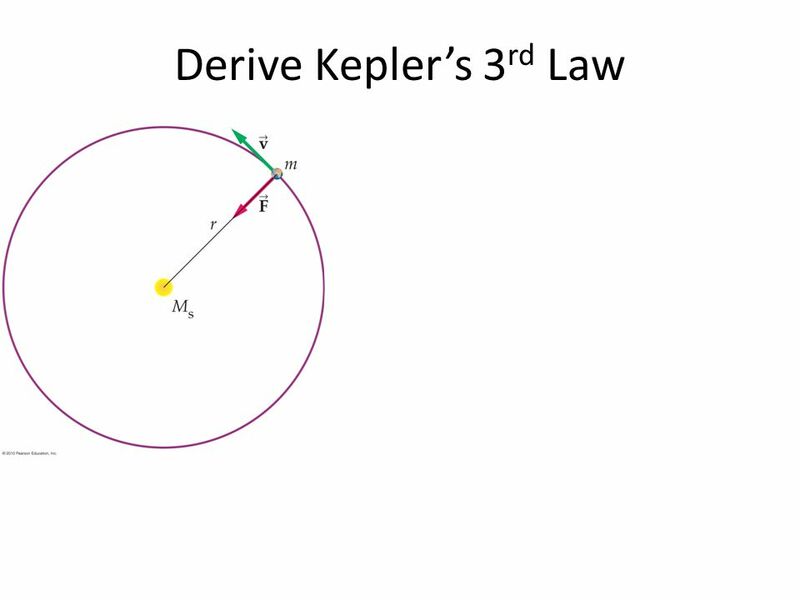 Copyright © 2009 Pearson Education, Inc. Lecture 7 Gravitation 1. 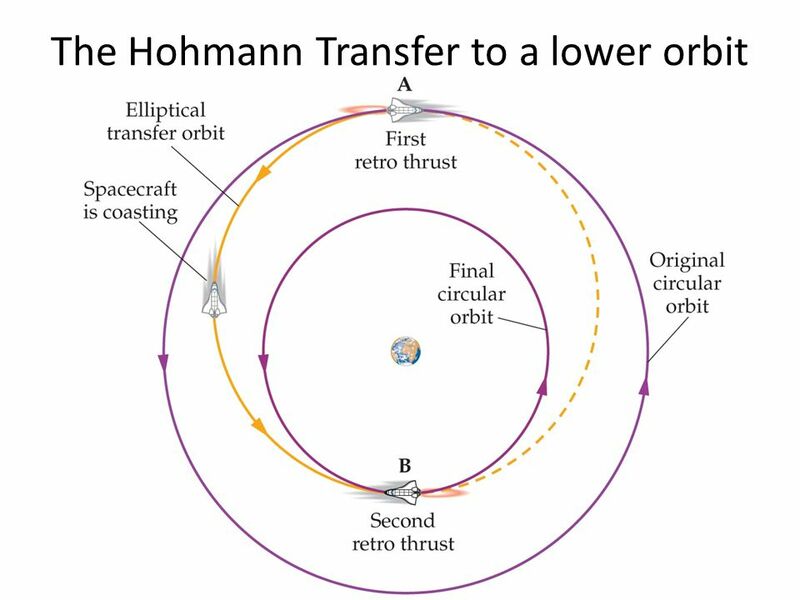 17 January 2006Astronomy Chapter 2 Orbits and Gravity What causes one object to orbit another? 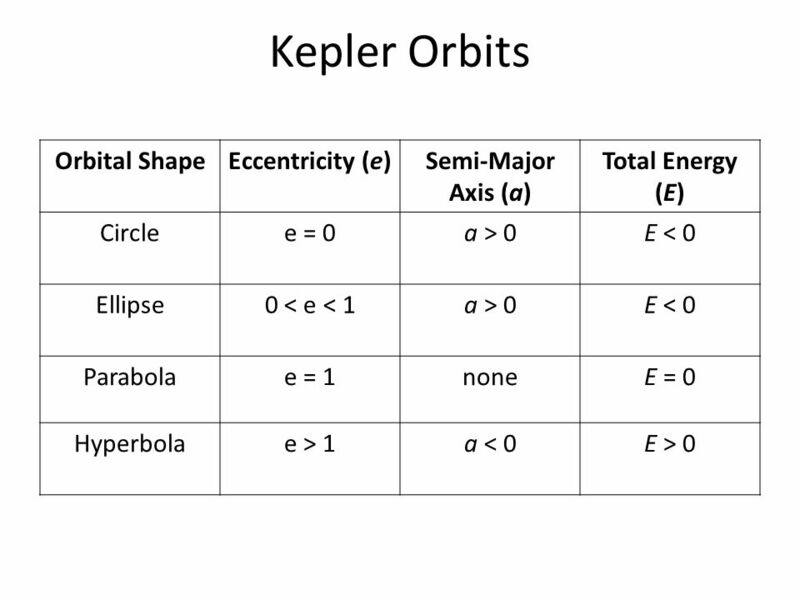 What is the shape of a planetary orbit? What general. 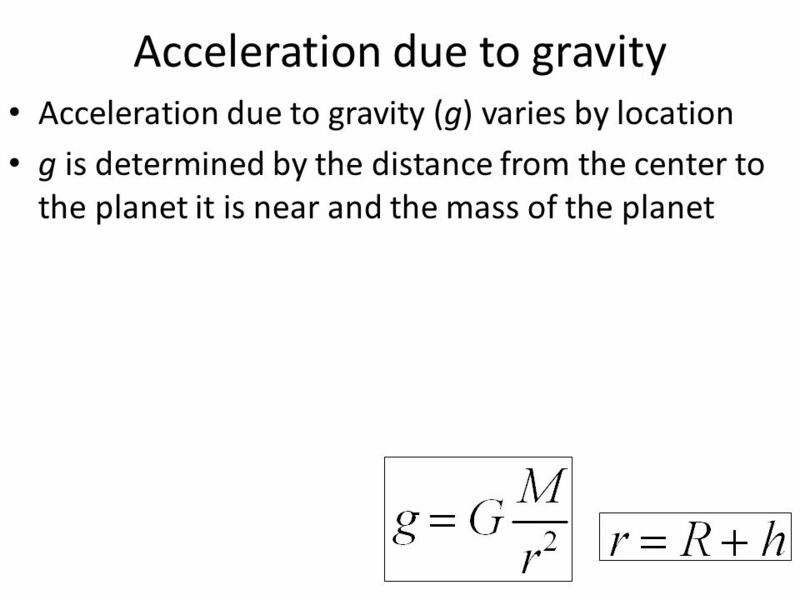 Chapter 13: Gravitation. 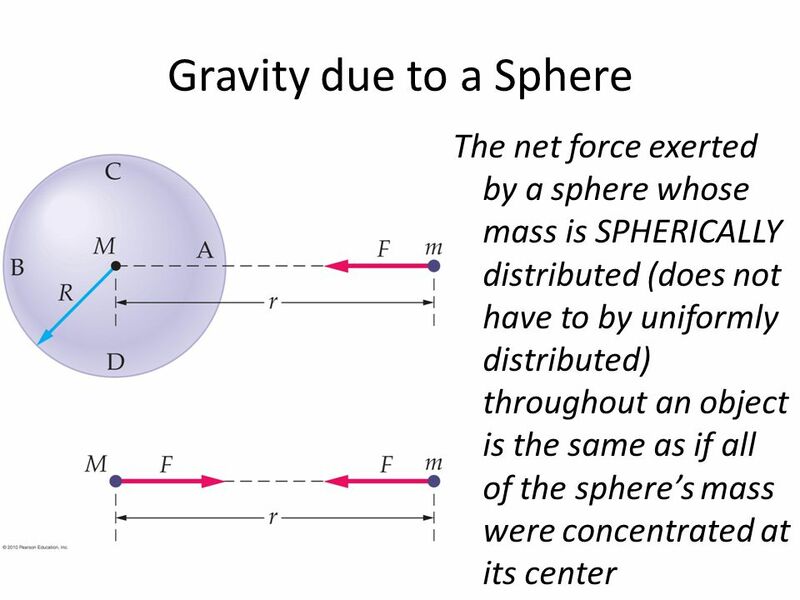 Newton’s Law of Gravitation A uniform spherical shell shell of matter attracts a particles that is outside the shell as if all. 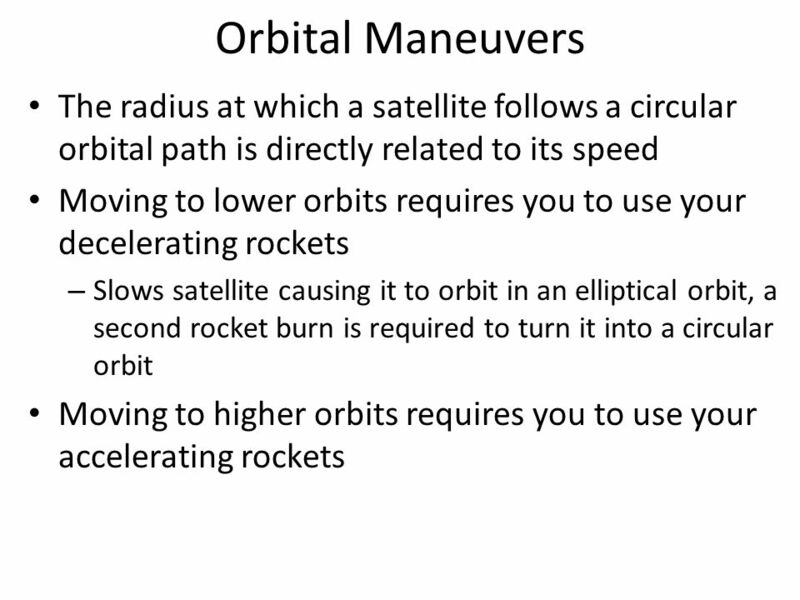 Physics 218 Lecture 21 Dr. David Toback Physics 218, Lecture XXI. 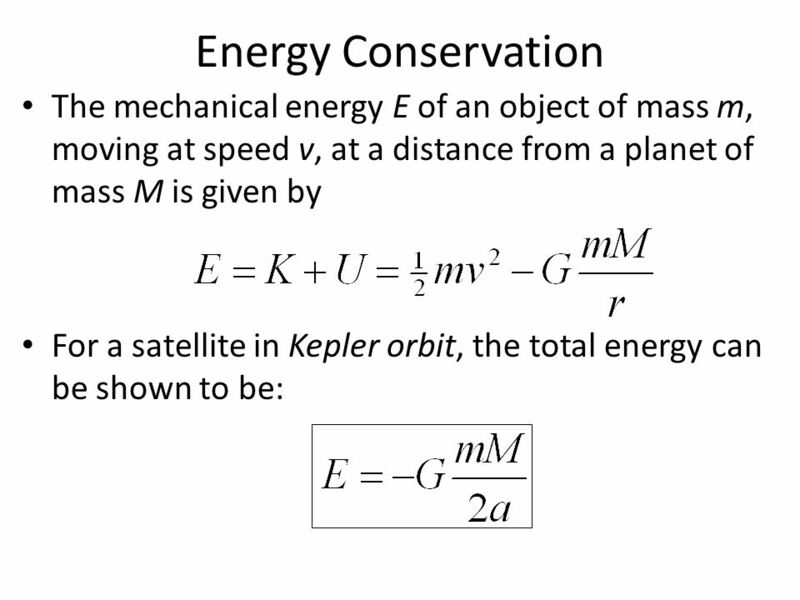 Physics 111: Mechanics Lecture 13 Dale Gary NJIT Physics Department. 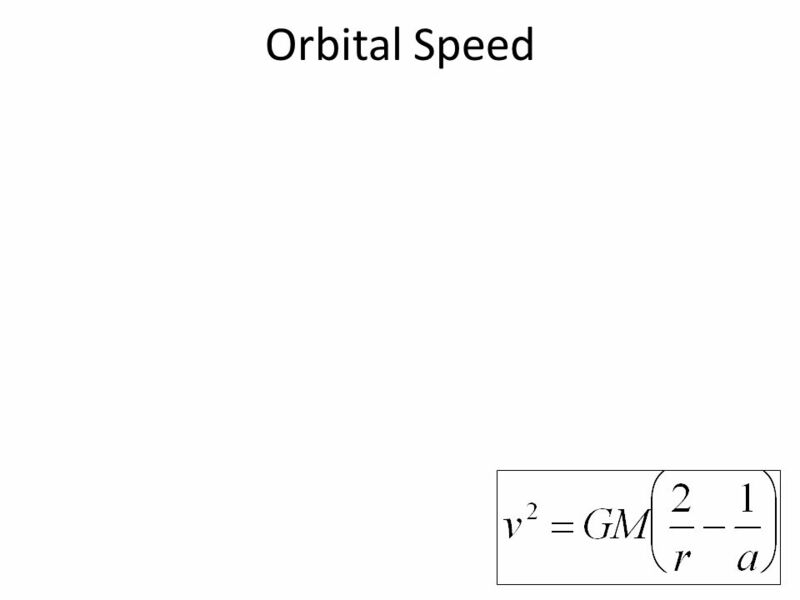 Chapter 12 Gravitation. 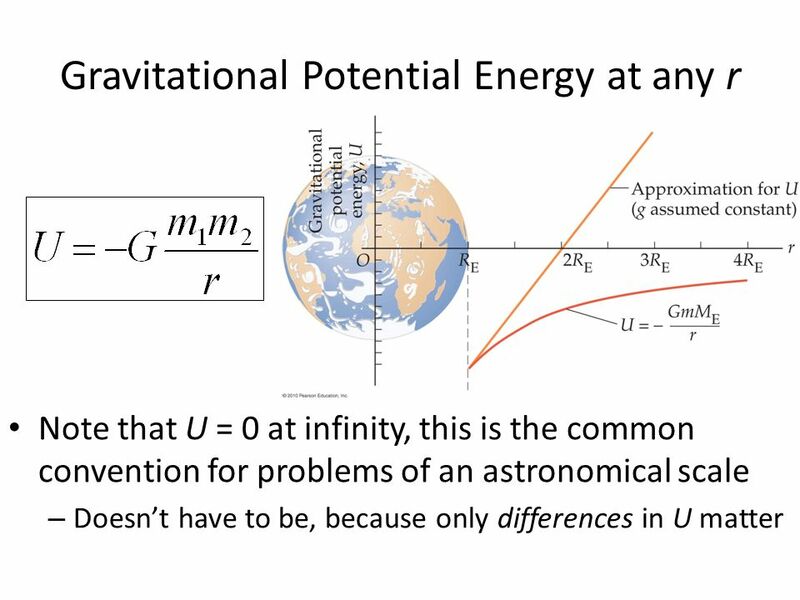 Theories of Gravity Newton’s Einstein’s. CH 12: Gravitation. 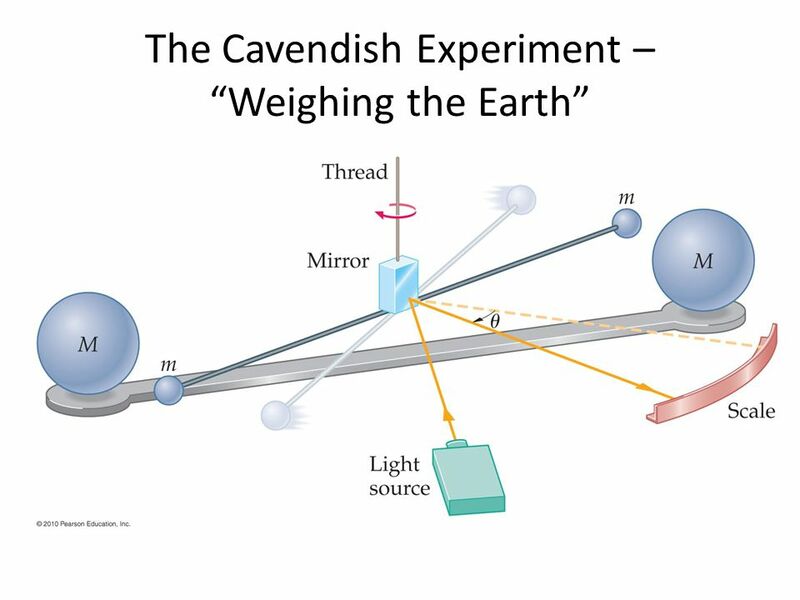 We have used the gravitational acceleration of an object to determine the weight of that object relative to the Earth. Where does.